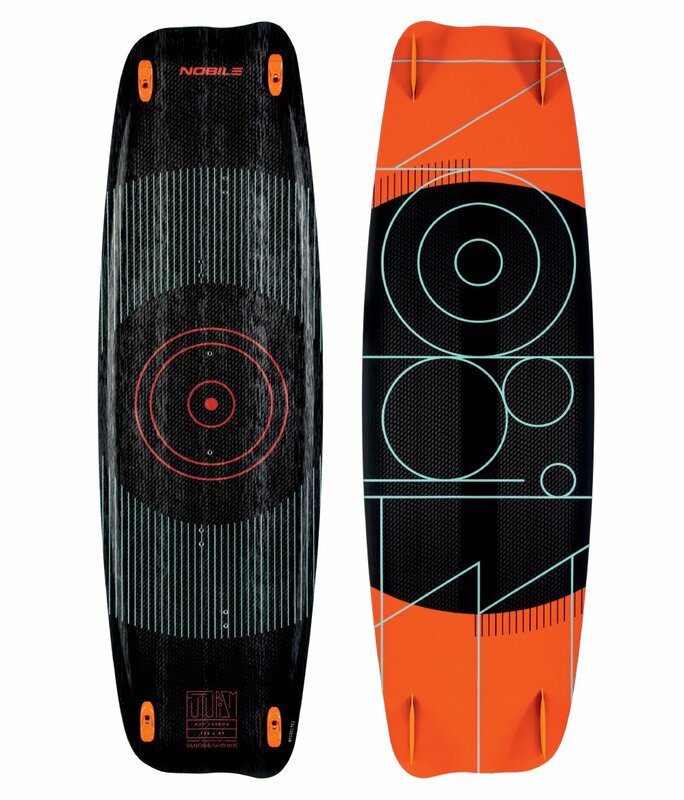 The NHP is is a high performance and extremely versatile kiteboard. 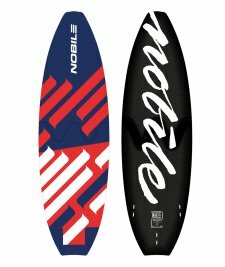 It has become a top-seller around the globe due to its ability to handle a wide variety of conditions with ease and to provide incredible freestyle performance. 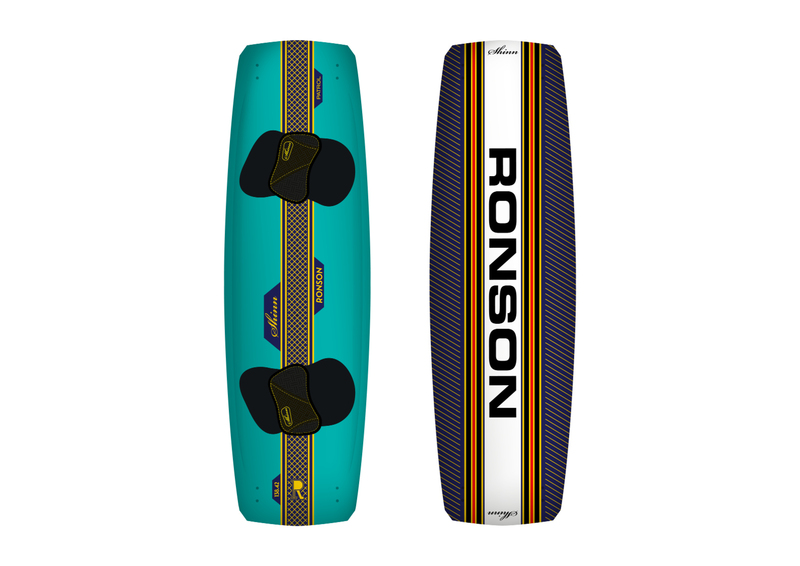 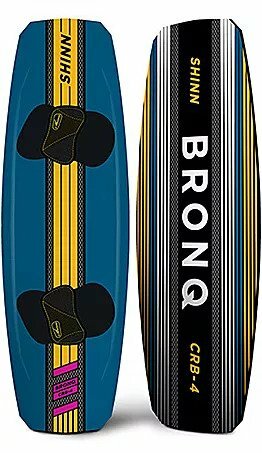 Unparalleled handling in flat or choppy water, hooked or unhooked, take-offs and landings are a breeze with this board. 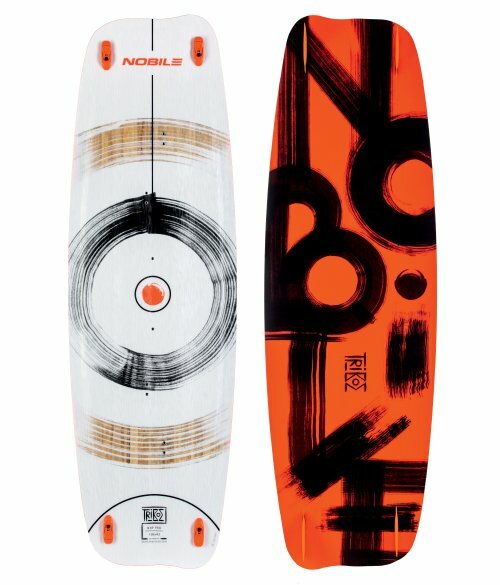 It is jam packed with all of Nobile’s advanced design features and materials.